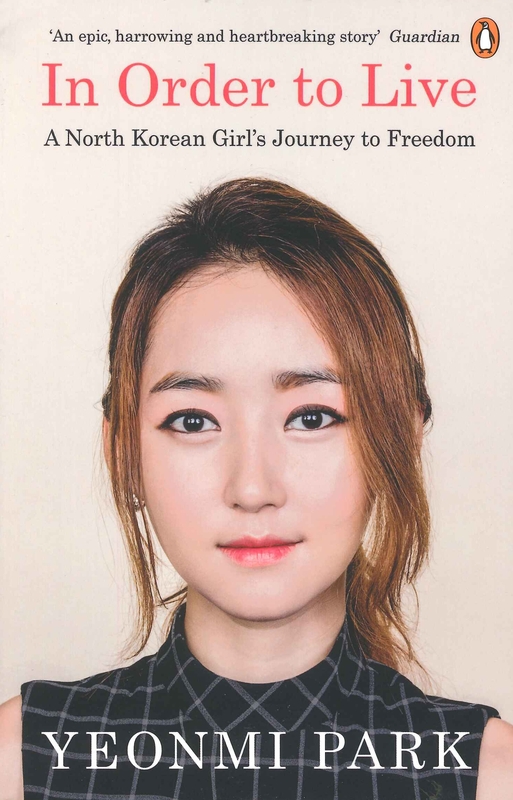 You will understand and find out more about the secretive communist state of North Korea by reading Yeonmi Park’s book than watching any news broadcast or report. ‘In Order to Live’ describes Yeonmi’s upbringing (and later escape) and the extraordinary hardships her family endures. As you read, you realise she could be a child from any anywhere in the world, as Yeonmi tells you about her mother, father and older sister and the love they all have for one another. When times turn tough, the part which I have been unable to process is when she reveals to the reader her dream. Kids usually have dreams of becoming a ballerina one day or a firefighter for example, Yeonmi’s dream was to one day eat bread and continue eating it until her belly couldn’t handle another bite! Yeonmi survives the starkest of circumstances – all for freedom. When you write your life story you bring understanding to your plight. This in turn can move hearts and even change minds.